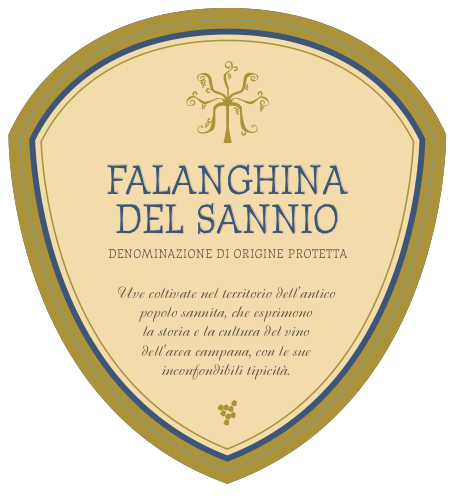 This wine is made from an ancient grape variety, Falanghina grapes, the presence of which in Samnium dates to the early 19th century. It takes the name from the Latin noun “Falanga,” the stake used to support the vine, and in Samnium finds its ideal habitat, characterized by extreme differences in temperature. This wine is yellow in color with a characteristic aromatic complexity with hints of ripe white fruit and sage leaves, fresh sapid and mineraly on the palate. 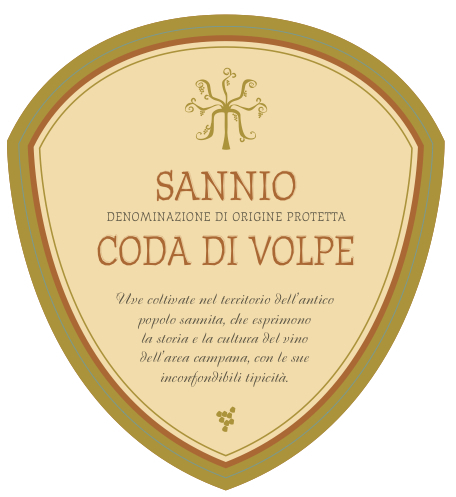 The Coda di Volpe grape variety, which was mentioned by Gaius Plinius Secundus (better known as Pliny the Elder) in his Naturalis Historia, is very ancient and widespread in Samnium, as well as possibly being the white wine that more than any other expresses all the qualities of the region. This flavorsome wine of straw yellow color has a complex perfume, with notes of both white fruit and pear and peach. The palate expresses dry minerals. This wine is made from a grape variety that has been recorded in Samnium for at least two centuries. It has adapted perfectly to this environment, giving rise to a truly unique wine offering a high level of enjoyment. Purple in color, its ultimate olfactory expression is that of fruity, floral perfumes. It is dry on the palate, with hints of Amarena cherry and dried rose, with a warm, broad and long flavor. 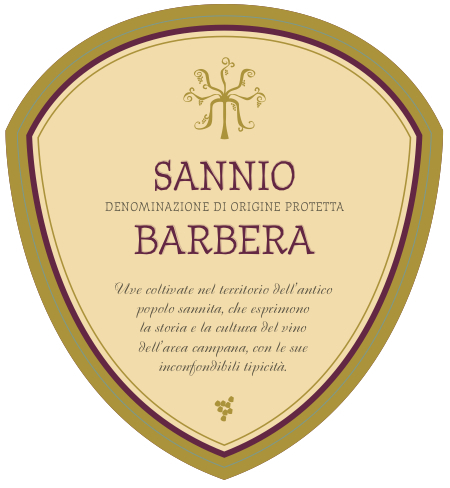 This wine is made from a rare and very old grape variety, which has found in Samnium its ideal natural habitat, yielding wines that are a perfect expression of the terroir. Ruby red color, this wine is fruity with hints of fruit and raspberry. Dry and soft on the palate, it can be drunk throughout the meal and it is perfect with first and second meat courses. This is a wine that has been presented for centuries in Samnium in various biotypes, the most famous of which is the Moscato Bianco puntinato, locally known as Mascatel. It is golden straw yellow in color, with characteristic hints of Muscatel terpenes. It conserves all the fragrance of the original grapes in an ample and complex bouquet.